These extravagant wedding innovations range from Parisian candy stations to luxe farmhouse ceremonies that draw inspiration from an equestrian theme. With millennials' media obsession at an all-time high, many are competing to create a wedding ceremony that rivals celebrity nuptials. In addition to drawing inspiration from celebrity culture, many couples are also seeking social media approval and are investing in professional photography services that can take up a large portion of their wedding budget. Standouts from this list of extravagant wedding innovations include Tokyo Disneyland's royal wedding programs along with celebrity wedding cakes that are crafted to resemble an opulent chandelier. 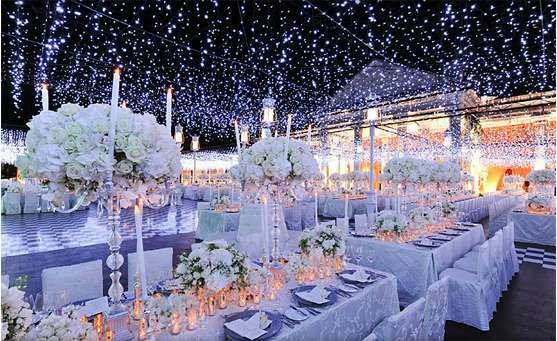 While Disneyland's wedding programs start at a whopping $96,000 rate, actress Kaley Cuoco's extravagant dessert was one of the main focal points of her ceremony space and was displayed upside down. 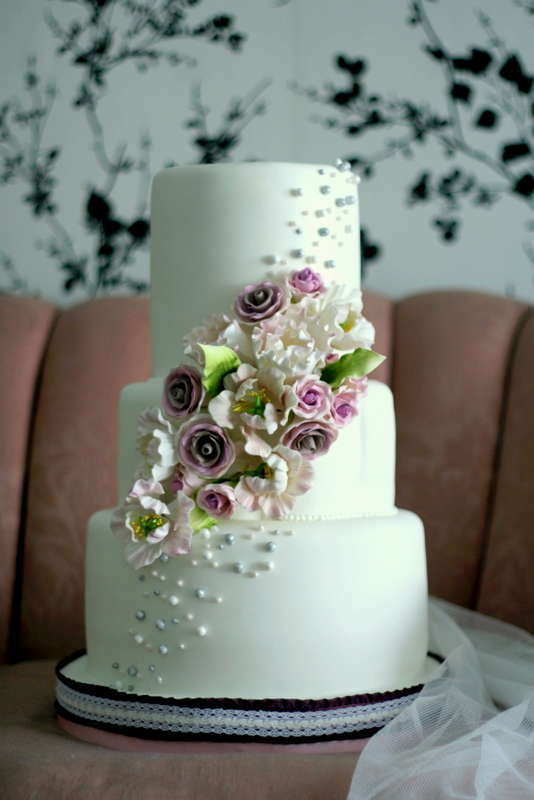 Other favorites from the list include bespoke biscuit desserts that are handmade and customized to fit one's wedding theme along with crystal-adorned invitations that promise guests a luxurious evening.